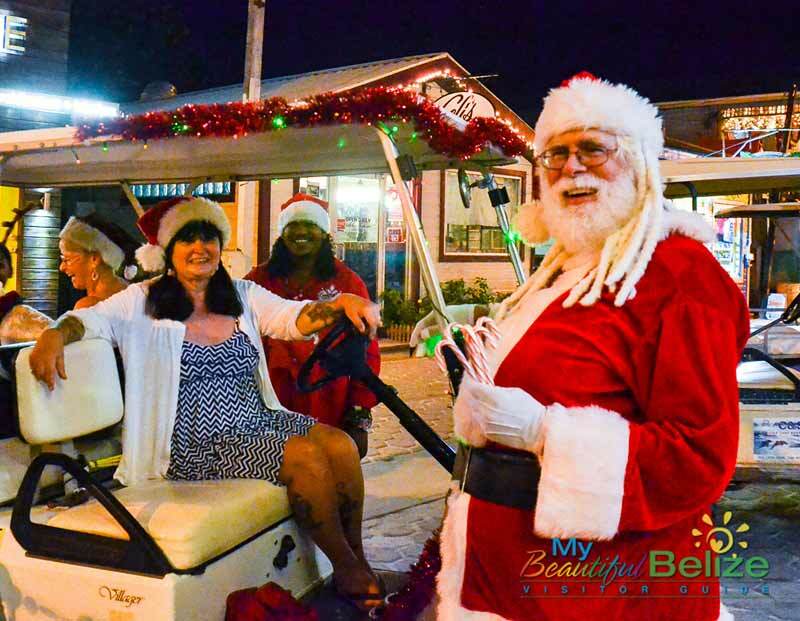 He was not on his trusty old sleigh, but rather on an equally fun golf cart, when Santa Claus arrived at San Pedro on Saturday, December 14th giving candy canes to all the nice children of San Pedro. Bob LeClair and his wife, Lou Ann were more than happy to play the role of Santa and Mrs. Claus and bring some Christmas joy to the children. 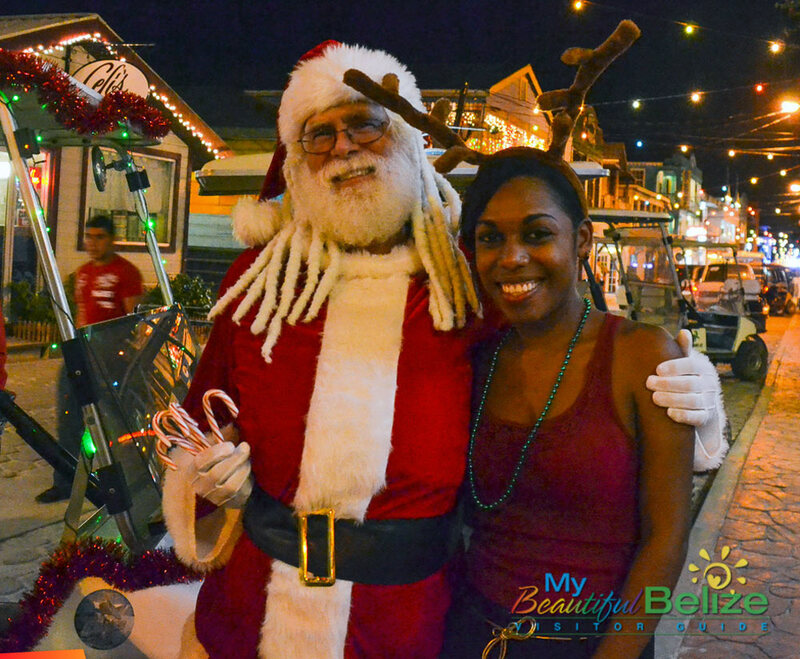 From the story, "The LeClairs bring Santa Claus to San Pedro"